Imagine the scene. Christmas Day is done with, you’ve eaten and drank your body weight in festive treats and you’re feeling a bit sluggish. You feel like you could all do with some fresh air to blow those cobwebs away and get some crisp winter air. 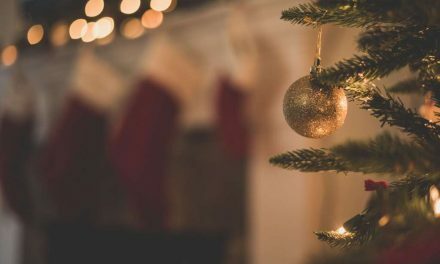 Luckily for you we’ve compiled a list of seven great locations for a Christmas walk in the Northwich area on Boxing Day and over the festive period. Read below so you’ve got the perfect suggestion for family and friends on Boxing Day morning and over Christmas. 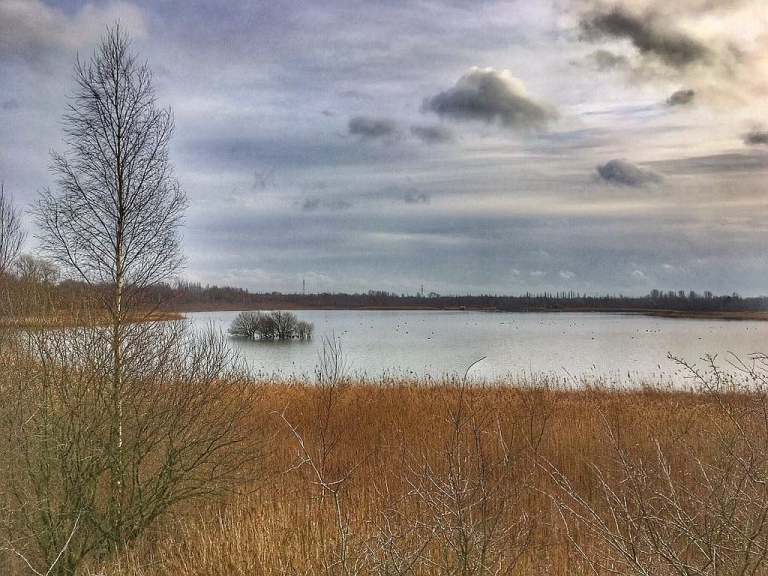 With miles of paths and beautiful scenery, Ashton’s and Neumann’s flashes are perfect for a festive stroll. There are options for both short and long walks and there’s amazing nature to see at every turn. Plan your visit on the Visit Cheshire website. 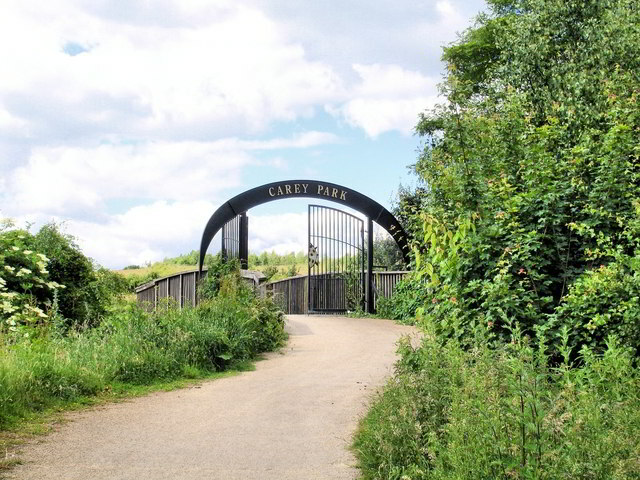 Part of the Northwich Woodlands, Carey Park can be accessed off Cumberland Street and is a beautiful place to explore. The woodland and nature reserve is a Site of Special Scientific Interest (SSSI) too, with rare plants and wildlife flourishing there. This will make a perfect Boxing Day walk to show your friends and family! 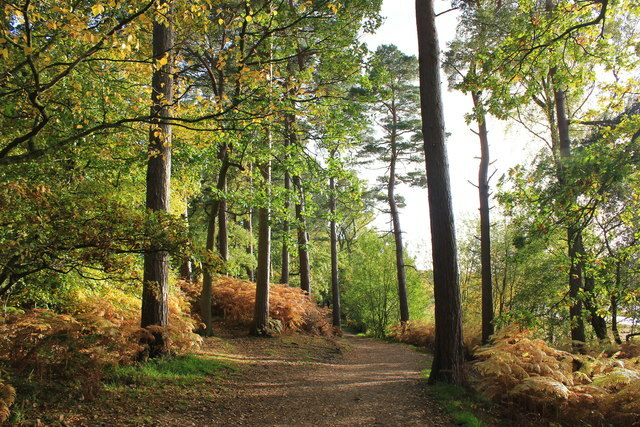 Beautiful at any time of year, Delamere Forest is ideal for families to enjoy nature and the calmness of the woodlands. 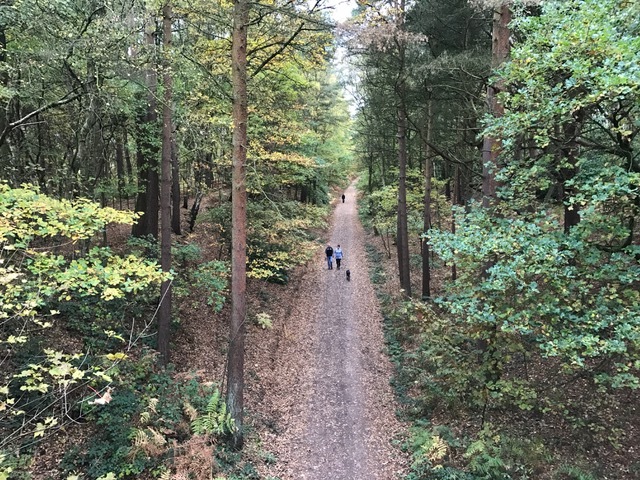 Situated just a 20 minute drive from Northwich, there are a number of easy-to-follow trails and routes offering stunning views. No matter how able your family members are there’s bound to be a route for you! Tree-lined avenues. Paths through ancient woodlands. A meander by the mere. This is what awaits visitors to Marbury Park. There are miles of well-marked routes to explore and ample parking for visitors. Make sure you take your binoculars too as there’s plenty of wildlife to see. Follow the link below for route ideas, maps and more! 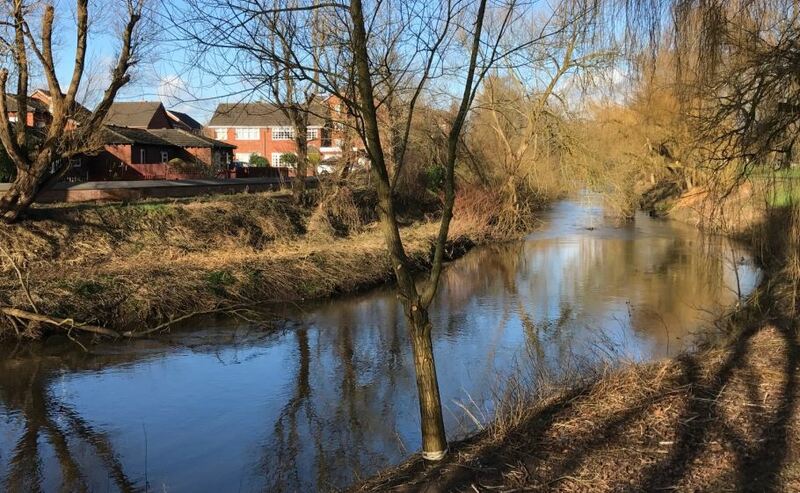 If you and your friends and family are looking for a longer walk then this Northwich Heritage Trail could be for you. 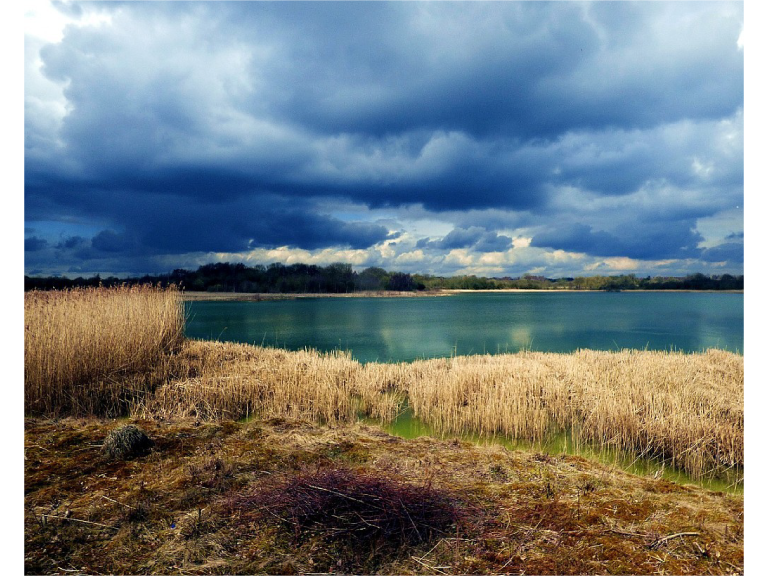 It takes in rivers, locks, towns and villages and is sure to blow away those Christmas cobwebs! 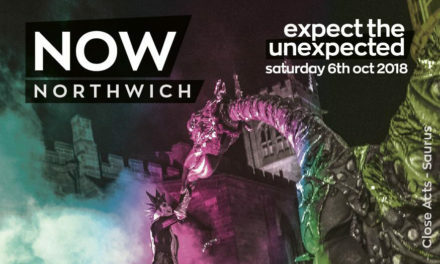 Starting from Northwich, there are so many great sights to see and a really good mix of urban and countryside. 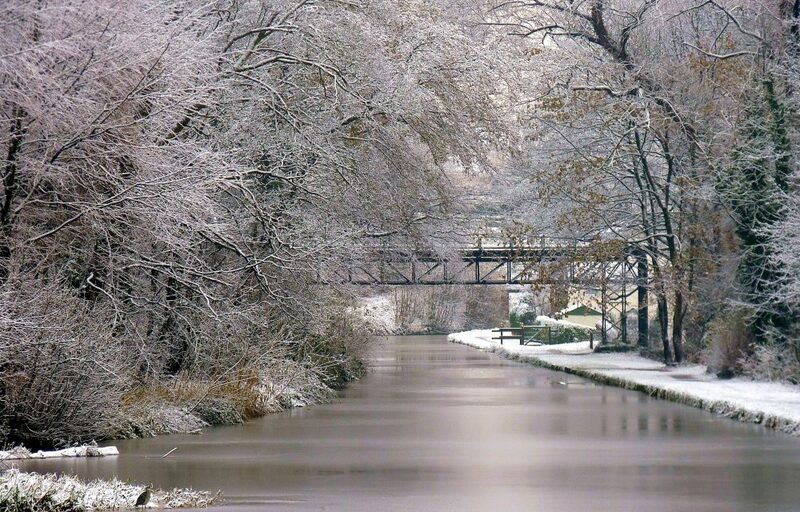 With two rivers and a canal flowing through Northwich, why not enjoy a winter waterways walk? Stroll by the River Dane starting behind the Memorial Court or walk by the Weaver opposite Barons Quay. Peace and quiet can be found alongside the Trent & Mersey Canal too and here you can link in with the Anderton Boat Lift and Marbury Park. 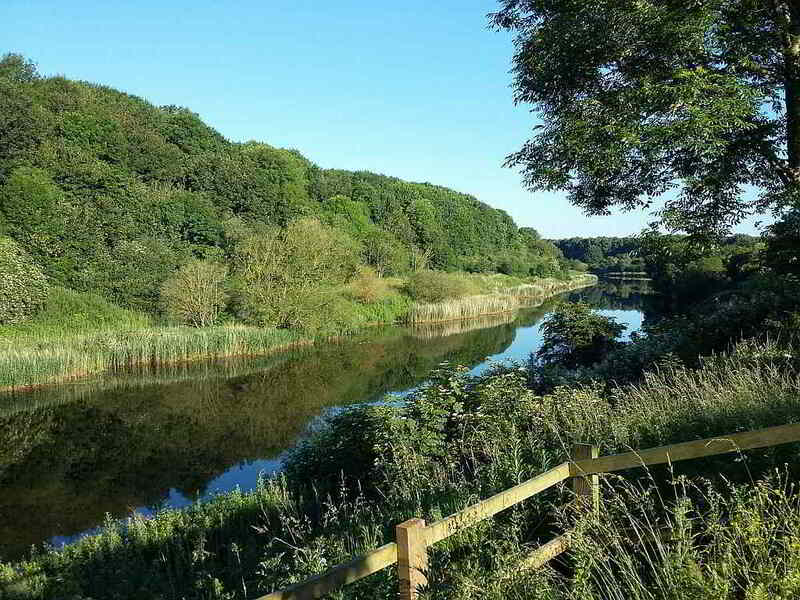 Only 15 minutes from Northwich is the popular Whitegate Way. This old railway line links Cuddington to Winsford and offers 6 miles of easy walking. The whole route is flat and gives visitors a mix of peaceful woodlands and rolling countryside. There are car parks at both Whitegate Station Café and on Bradford Road in Winsford. Plan your route by following the below link.